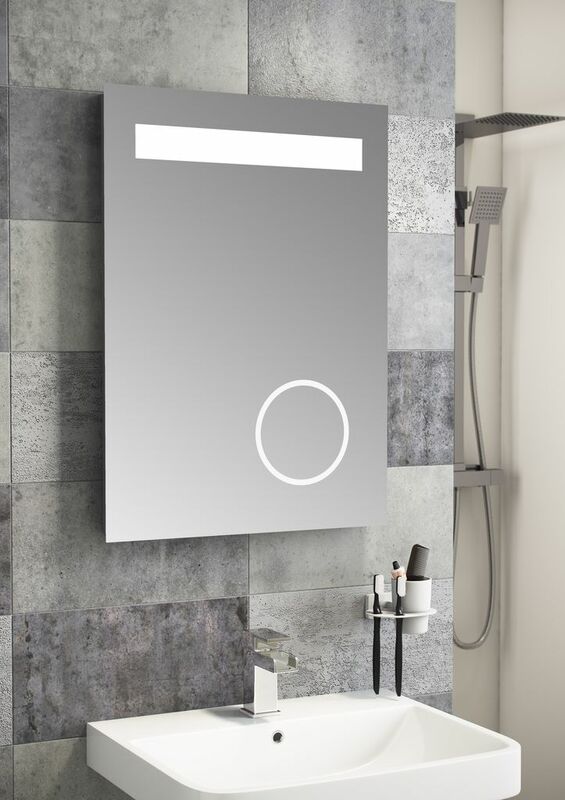 The Bali Gloss single drawer 900mm wall mounted unit featured by its profiled side panelling ideal for medium size bathrooms, manufactured at a premium and features self-close technology which ensures the drawers for this bathroom unit benefit from quiet and controlled closure. Please refer to our Return Policy page for further information. Collection available in our stores in Manchester and Liverpool. Our delivery costs vary based on item size and delivery address. Please contact us 0161 2036060 for further information. 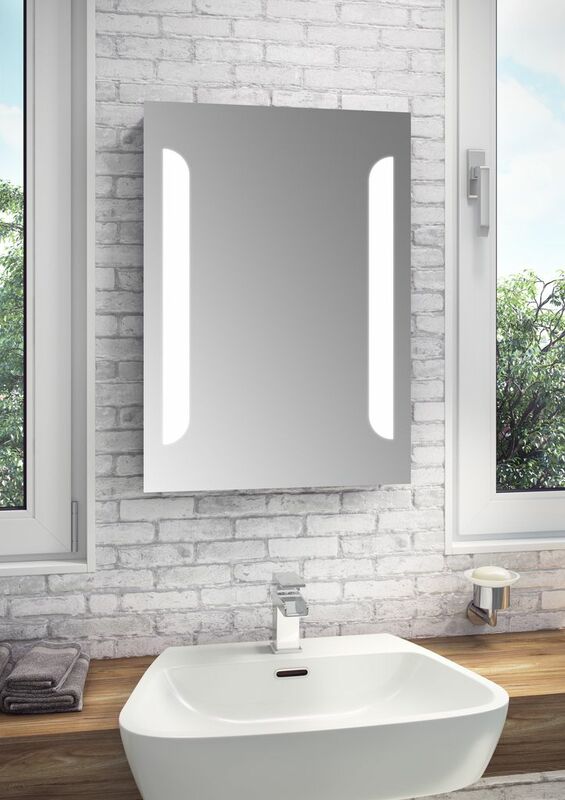 The Q60 single drawer 570mm wall mounted unit featured by its profiled side panelling and slim depth is ideal when space is at a premium and features self-close technology which ensures the drawers for this bathroom unit benefit from quiet and controlled closure. 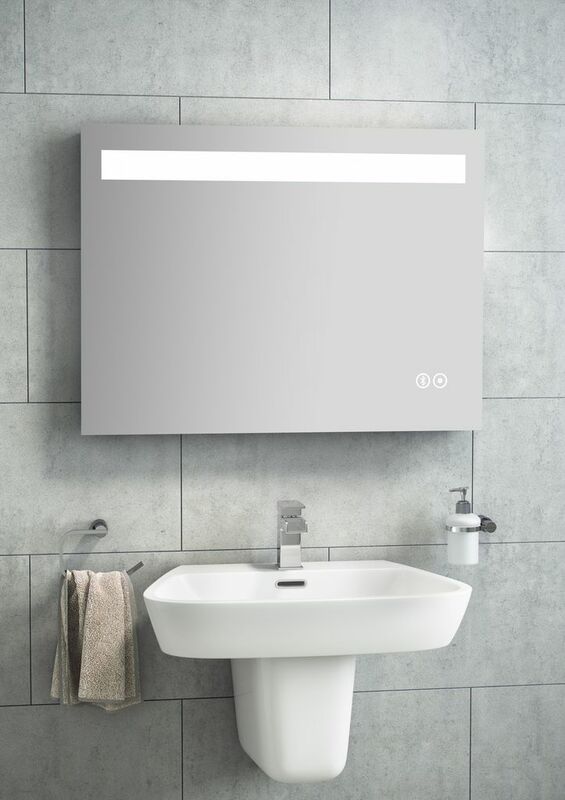 This Graphite or White Gloss wall mounted unit is also supplied with adjustable wall hangers to ensure perfect alignment when hanging on your bathroom wall. Q60 bathroom furniture is a versatile range that will look great in bathrooms both large and small.